A lot of drama has been created over the upcoming Bollywood movie, 'Padmavati' and yet again a protest has started and that too in Delhi. A protest has taken place outside the Azadpur Metro station in Delhi regarding the same. Not only this, various effigies of the director Sanjay Leela Bhansali has been burnt by the Rashtriya Chetna Manch. The DCP (additional) Vijayanta Arya told IANS that, "A call was received that at least 50-60 people have gathered outside the Azadpur Metro station to burn the effigy of the film director." The movie starring Deepika Padukone, Ranveer Singh and Shahid Kapoor was about to get release on December 1 but a lot of organizations started opposing against the film and later the date got deferred. Earlier, the CM of Gujarat Vijay Rupani also declared that he would not allow the release of the film in the state. 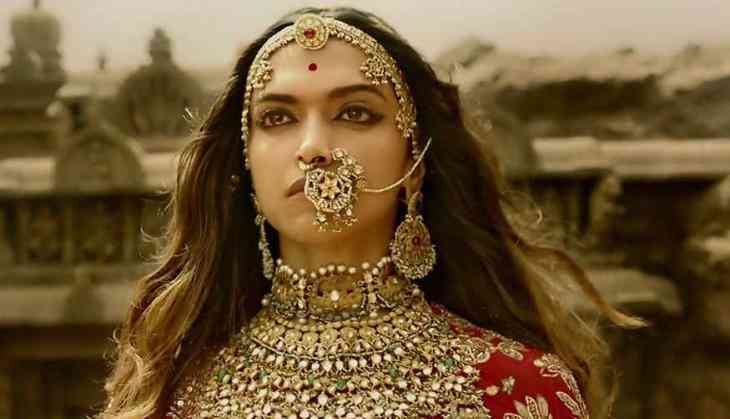 Uttar Pradesh CM, Yogi Adityanath has opened up about the movie and said that it is responsible for hurting the religious sentiments of the Rajput community while Vasundhara Raje, the CM of Rajasthan said that "objectionable sequences" from the film should be removed.